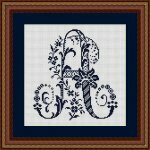 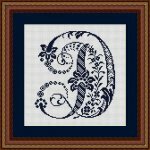 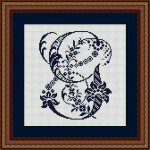 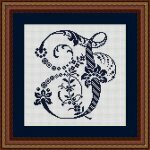 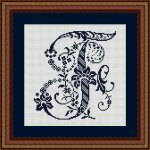 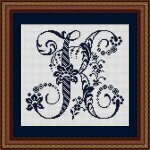 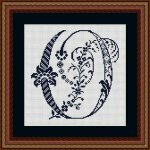 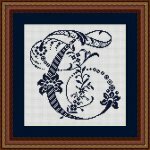 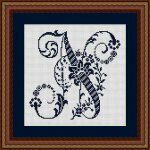 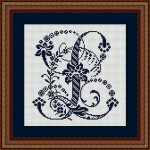 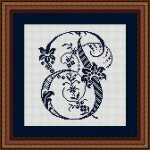 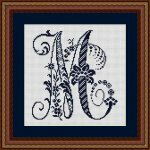 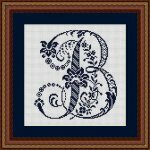 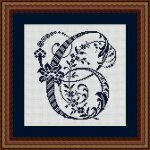 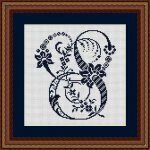 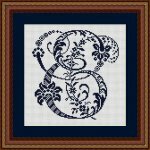 Welcome to Olde Worlde Embroidery, the site with the most beautiful authentic cross stitch designs from the past! 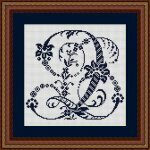 Most of our designs are dating back to the period from 1870 to 1920, some are even older. 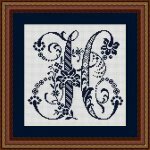 All our designs are available as machine embroidery files only. 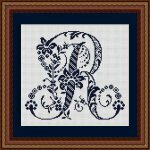 We will add more alphabets and motifs whenever time permits.